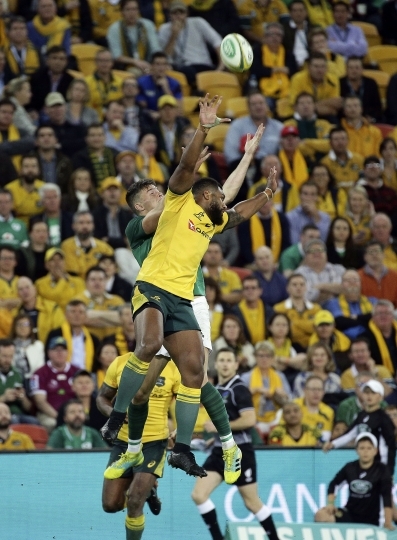 MELBOURNE, Australia — Australia named an unchanged 23 for Saturday's second rugby test against Ireland after winning the first match 18-9 last weekend in Brisbane, while Ireland made eight changes. "That was our first game of the season, and we had to rush and crammed a lot last week," Cheika said. "So I'd just like to give those guys another opportunity to get out there and try and do better. We need to raise the bar on ourselves and on our own standards." Star playmaker Johnny Sexton, meanwhile, returns among the sweeping changes to Ireland's starting team. 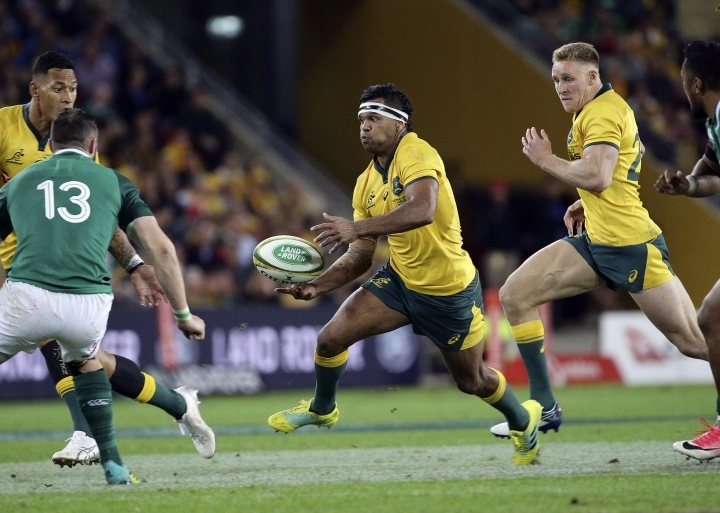 Sexton replaced flyhalf Joey Carbery, re-establishing his successful scrum-base partnership with halfback Conor Murray. 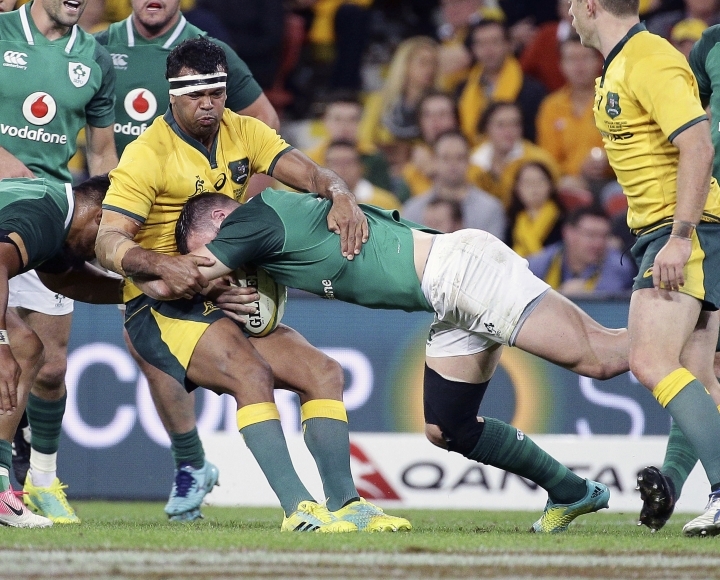 Defense coach Andy Farrell said Ireland was left "angry" by the Brisbane loss which ended the team's 12-match winning streak which had seen it win the Six Nations title and Grand Slam. "They are walking round like a bear with a sore head," said Farrell. "We've had a couple of meetings and they understand why, individually and collectively, certain things happened." Ireland: Rob Kearney, Andrew Conway, Garry Ringrose, Robbie Henshaw, Keith Earls, Johnny Sexton, Connor Murray, C.J. Stander, Dan Leavy, Peter O'Mahony (captain), James Ryan, Devin Toner, Tadhg Furlong, Niall Scannell, Cian Healy. Reserves: Rob Herring, Jack McGrath, Andrew Porter, Tadhg Beirne, Jordi Murphy, John Cooney, Joey Carbery, Jordan Larmour.